Published on November 15th 2011. ONE lucky Leeds Confidential reader will win a free car parking space in Leeds city centre for Christmas, thanks to the Merrion Centre and Town Centre Car Parks. The winner will receive a special VIP pass for the Merrion Centre car park worth £180 allowing them unlimited parking for one car from 1– 30 December 2011. The winner will have the convenience of being able to park up and do all their Christmas food and gift shopping any time they like, and as often as they wish. 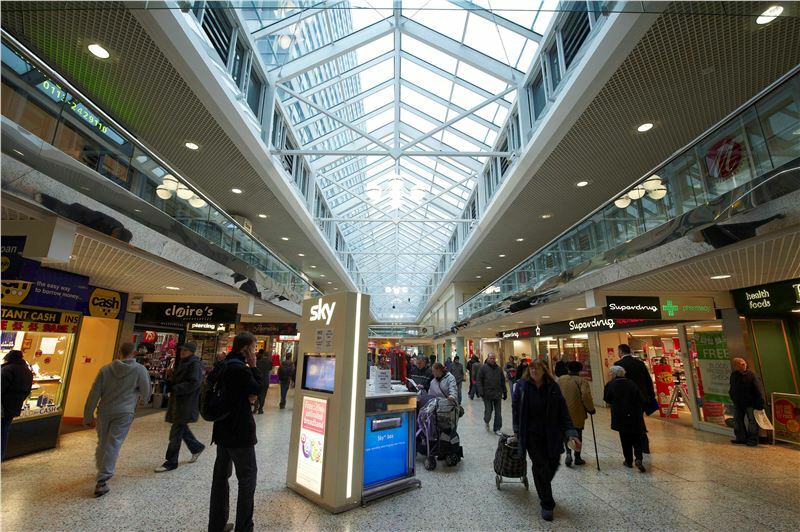 The Merrion Shopping Centre has 100 shops, cafés and restaurants in Leeds city centre. High street stores located in the centre include Morrisons, Boots, Superdrug and Peacocks. The centre is completing a major refurbishment to the entrances and frontages. The Merrion Centre Multi-Storey car park, which has an entrance on Merrion Way, has over 1,000 spaces. It offers secure 24 hour car parking over eight floors, and direct access into the shopping centre. Currently shoppers can take advantage of the special weekend offer and park for just £1 per hour for the first three hours between 9am and 5pm on Saturdays and Sundays. 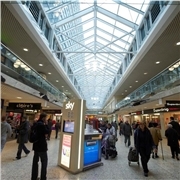 For more information about the car parking at the Merrion Centre visit www.towncentrecarparks.com. For the Merrion Centre visit www.merrioncentre.co.uk or follow them on Twitter @merrioncentre or join the group on Facebook at www.facebook.com/themerrioncentre. This prize cannot be exchanged for monetary value and is non-transferable. The winner will receive a pass for one car which will be valid from 1 - 30 December 2011 only. Debbie Scully shared this on Facebook on November 17th 2011. Carol Peace shared this on Facebook on November 18th 2011. Pauline Appleton shared this on Facebook on November 21st 2011. Thank you for your interest, but this competition closed to further entries on November 23rd 2011.